MGM are finally getting their reboot of the 1987 Paul Verhoeven film: RoboCop off the ground. 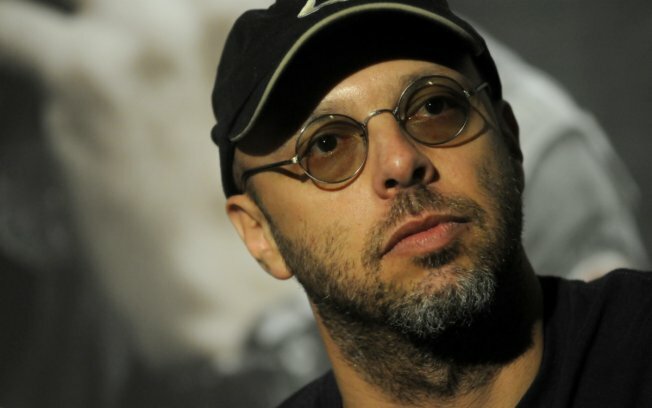 As we know Jose Padilha [Elite Squad] is now officially directing but it now is revealed that he has been on board for quite some time. MotionTV online caught up with the director and quizzed him about the project. Hit the jump to check it out. MotionTV: How are the RoboCop negotiations? Padilha: It is about doing a new movie, and we're working on it at the moment, and the negotiations are closed already. MotionTV: It is already closed? MotionTV: Really? We received that news only on March 1st, but it seems like you've been talking about it for some time, is that correct? MotionTV: This is something that can work out really well or... I mean, because there's a lot of expectations around this, how are your expectations? MotionTV: MGM was looking for a globally appealing director. Why do you think they chose you? MotionTV: So when can we expect RoboCop to come out? I'm reading: MGM'S [ROBOCOP] DIRECTOR STATES REBOOT IS BOTH CONTROVERSIAL & VIOLENTTweet this!